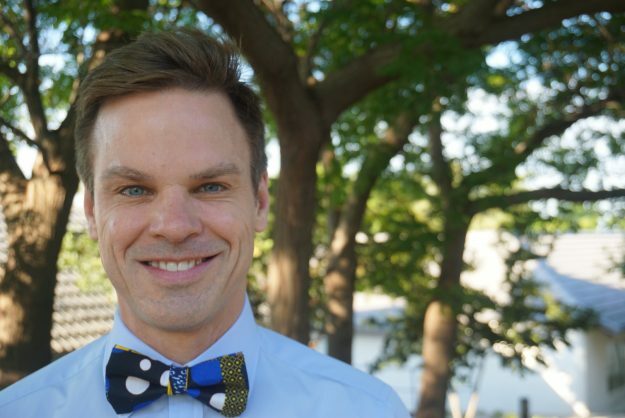 Chris Megaffin tackles educational inequalities one bowtie at a time. Canadian teacher Chris Megaffin is on a mission to fight for social justice in his classroom, City Buzz reports. 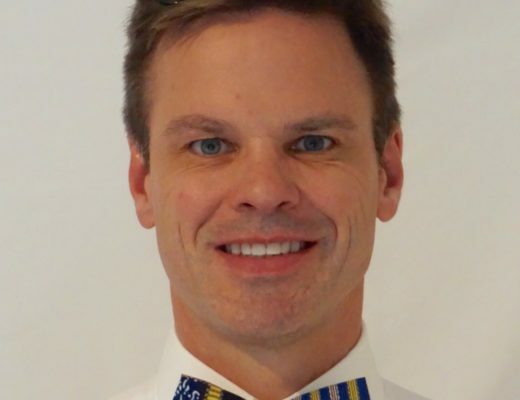 The Bowtie Challenge, Megaffin’s brain-child, is a fundraising initiative that was born out of his combined passion for teaching, his interest in fashion and his desire to make a difference in Johannesburg – where he works. “As an international teacher working in schools overseas, I have come across educational inequalities in every country where I have taught, and I always wondered what I could do to make a difference in the lives of these children,” said Megaffin. Inspired by Sheena Matheiken and the Uniform Project, Megaffin decided to launch the Bowtie Challenge in which he pledged to wear a different bowtie every single day for the remainder of the year to raise money for Afrika Tikkun, an organisation that supports the education and holistic development of children in underprivileged communities in South Africa. Not only will the Bowtie Challenge raise money to tackle educational inequalities but it will also give a platform for local businesses and designers. 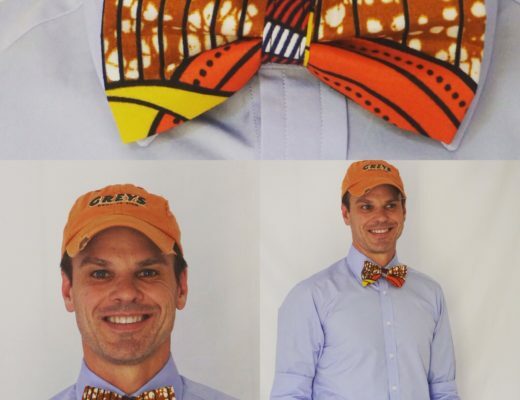 “In an effort to support local businesses, all the bowties will be designed and made in South Africa,” he said. With a different South African designer designing his bowties each month, he will give a boost to some of South Africa’s most exciting emerging and established talents on his blog and social media platforms. January’s designer is South African entertainer, Jodi Deerling. After playing numerous characters in TV shows and presenting a few shows too, Jodi unsurprisingly fell into the role of an entrepreneur, selling his skills every day. The Jodi Deerling collection was then formed as a channel through which he could express his creativity and grow his name in the country. The brand is well on its way to becoming South Africa’s number one handmade accessories brand.